Russell Williss was appointed country director – New Zealand in November 2015, shortly after the airline moved to an in-house commercial business model within its New Zealand operation. In this role, Williss is responsible for all commercial functions including the development and planning of Hawaiian Airlines’ growth strategy for New Zealand. 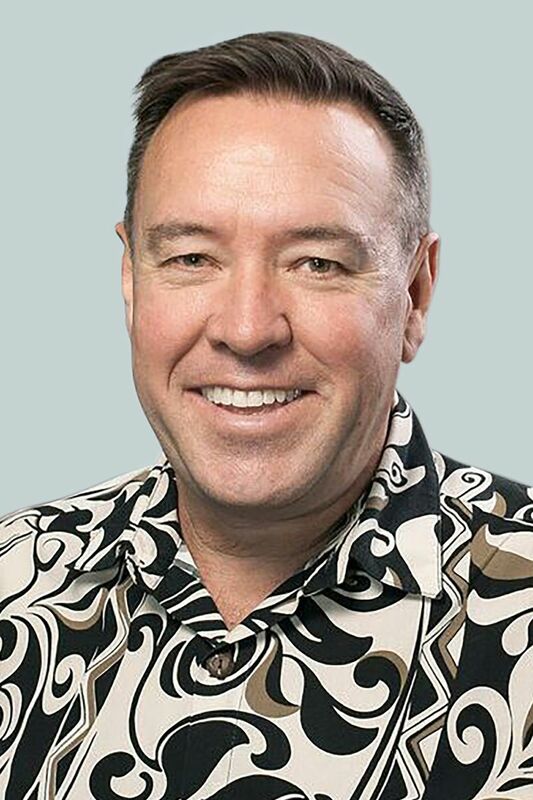 He previously served as the sales and marketing manager at Hawaiian Airlines’ GSA partner The Walshe Group, for the airline’s New Zealand operation. Prior to that, Williss spent 20 years with Qantas in a broad range of freight, airport operations, retail and corporate travel management roles.